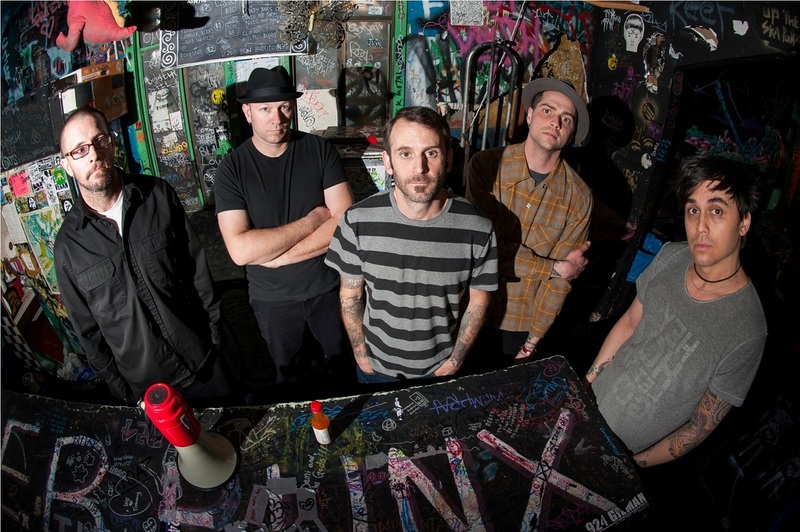 California’s Swingin’ Utters will tour Europe in February and March in support of ninth studio album, Fistfull Of Hollow, released on Fat Wreck at the end of last year. They will take Toy Guitar, whose debut album for Fat Wreck is out January 27th, as support on the tour. Toy Guitar have also released an EP on Bille-Joe Armstrong’s Adeline Records.